The Trust, which employs over 6,000 staff, serves a local catchment population of about 450,000 people. That figure includes the city of Plymouth and parts of the South Hams, West Devon, and Cornwall districts. 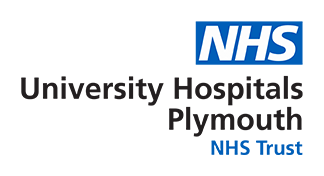 It also provides specialist services for the wider population of the South West peninsula. We work within a network of other hospitals to offer a range of specialist services. These are provided to a population of between 700,000 and two million depending on the type of care needed. We are neither paediatrics nor geriatrics; we have unique needs – medically, developmentally, socially, and economically. We have the right to have these unique needs recognised. Like all age groups, we deserve to have our dignity, our beliefs, our privacy and our personal values respected. Regardless of financial, familial, ethnic or other background, access to quality cancer care and age-appropriate support is a right, not a privilege.